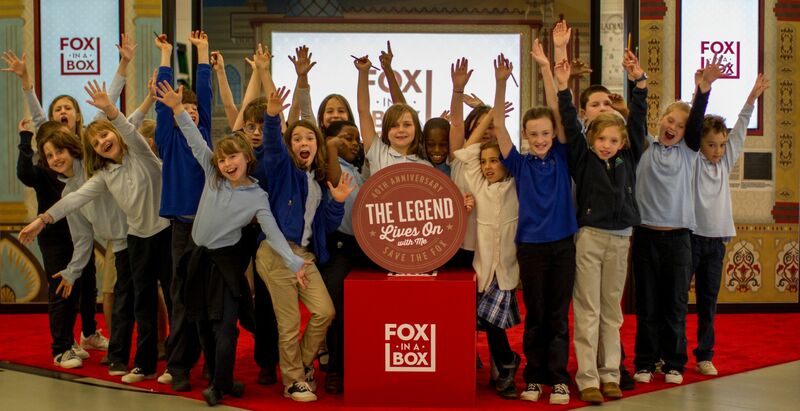 Fox in a Box is an interactive school exhibit that focuses on how important events in the Fox Theatre’s timeline intersect with key classroom lessons, from American history and the Civil Rights Movement to economics and the importance of communities. 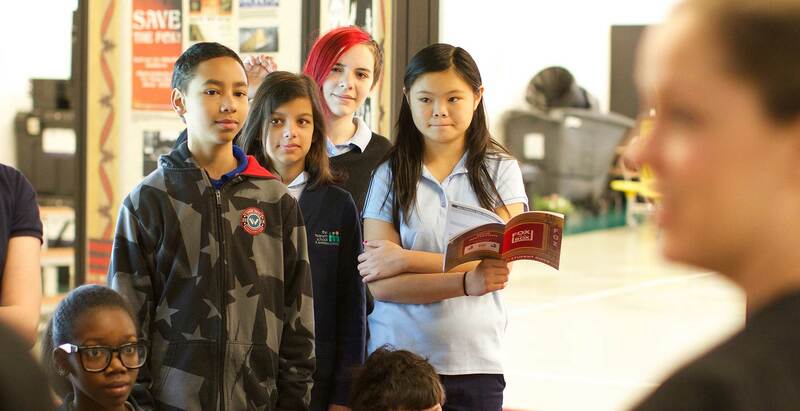 Elementary students are challenged to think about how communities come together to share an experience and to protect what’s important to them. 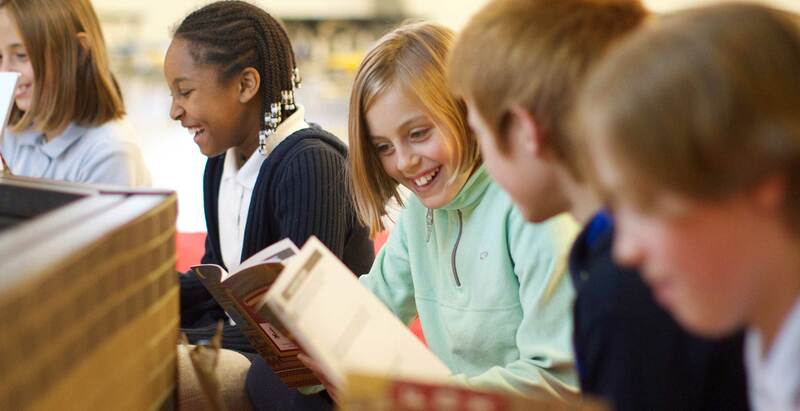 Fox in Box is available free of charge to metro-Atlanta area elementary schools. 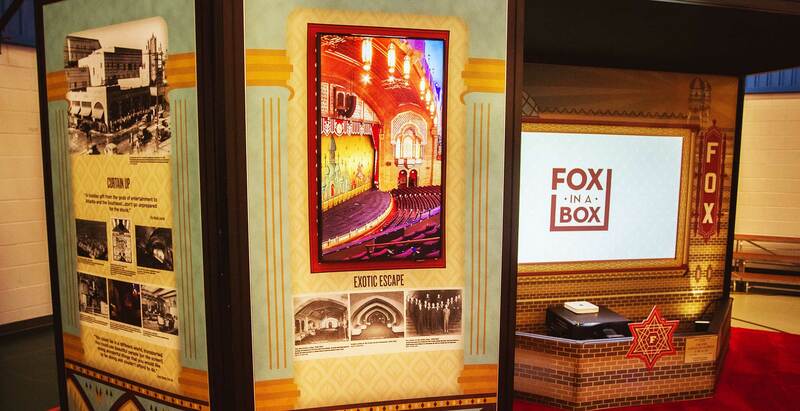 The Fox Theatre currently offers two versions of the Fox in a Box exhibit. 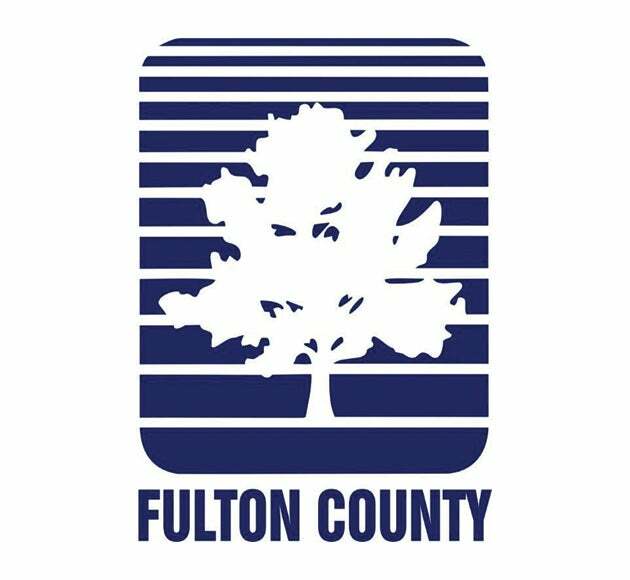 Both tell the Fox's history and align with the Georgia Performance Standards for Kindergarten through 5th grades. 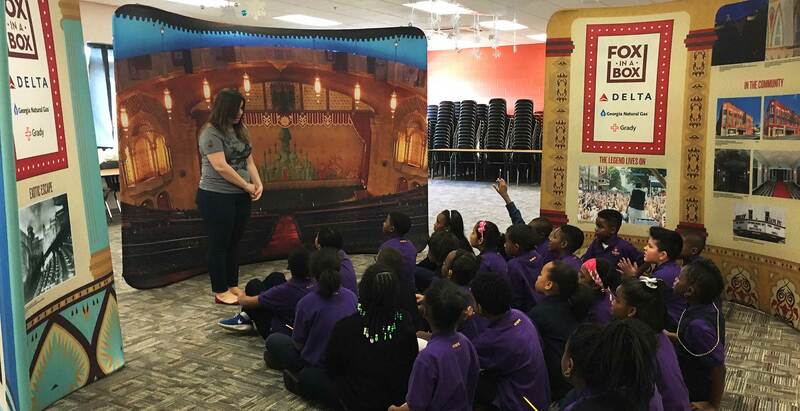 The original exhibit sits atop a 24-foot by 24-foot carpet and measures 8-feet tall. Takes approximately 3 hours to set up and under 1 hour to break down. 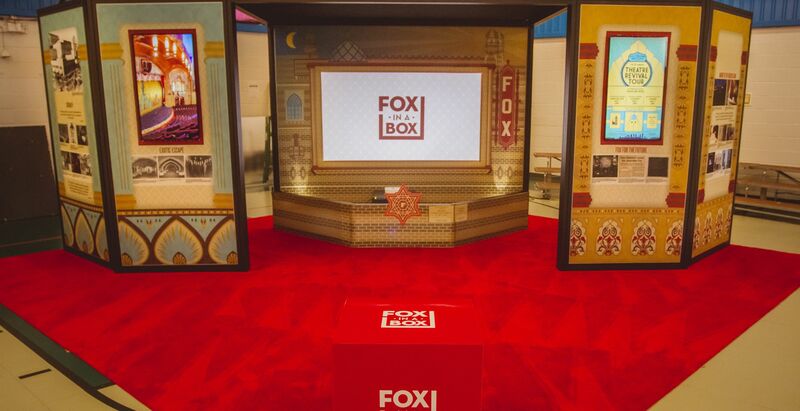 The structure is made of aluminum framing, printed fabric panels, flat screen monitors, and a photo wall. 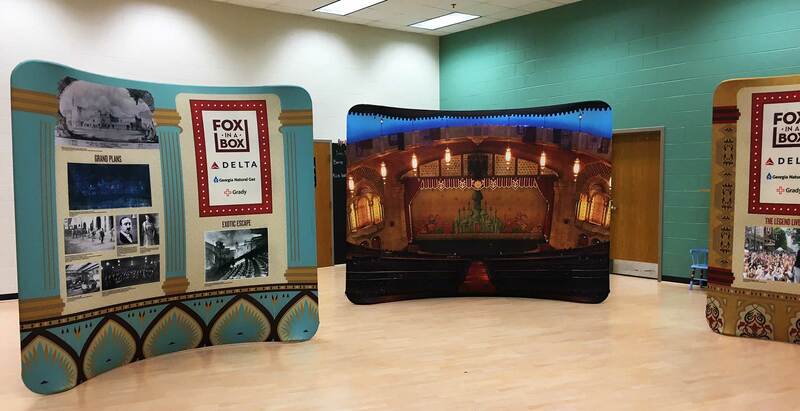 The pop-up experience consists of two 8-feet by 8-feet and one 10-feet by 10-feet fabric panels over aluminum tubing. Takes approximately 30 minutes to set up and 15 minutes to break down. 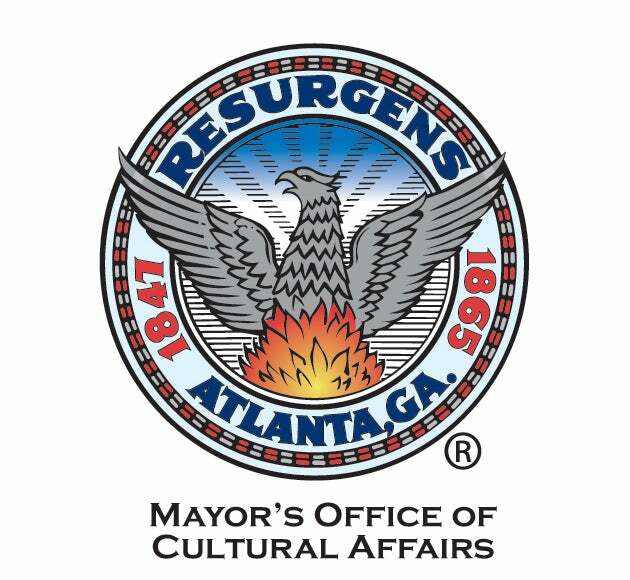 This program is supported in part by the Mayor’s Office of Cultural Affairs. 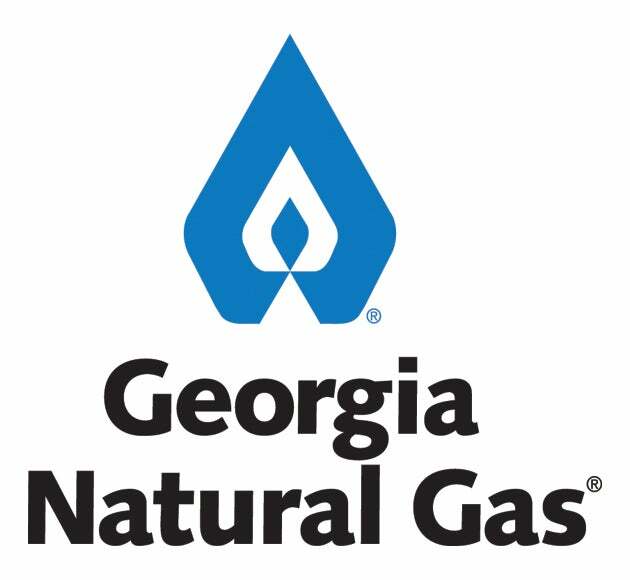 This program is supported in part by the Georgia Council for the Arts through the appropriations of the Georgia General Assembly. 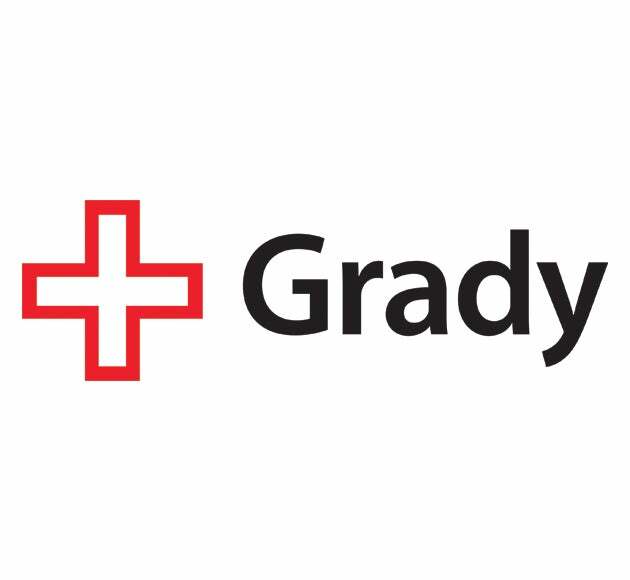 GCA also receives support from its partner agency – the National Endowment for the Arts.